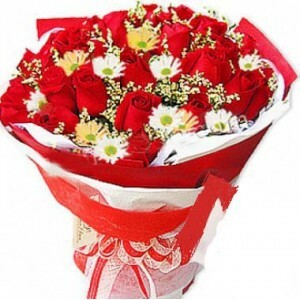 Flowers to India : La Needs is an online florists in India to help send Flowers to India, Mumbai, Delhi, Chennai, Kolkata, Bangalore, Meerut, Lucknow, Hyderabad, Pune and all across India. 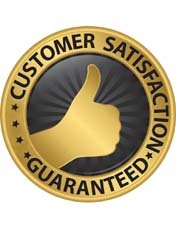 We ensure same day delivery of your order to send flowers to India. 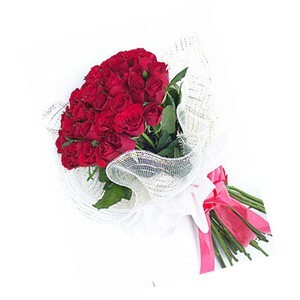 We deliver fresh flowers, lily, gerbera, roses, carnations and orchids all across India. You can place your online orders with us to send Valentines Day Flowers to India, Mothers Day Flowers to India, Fathers Day Flowers to India, Rakhi Flowers to India, Diwali Flowers to India, New Year Flowers to India, Anniversary Flowers to India, Birthday Flowers to India. 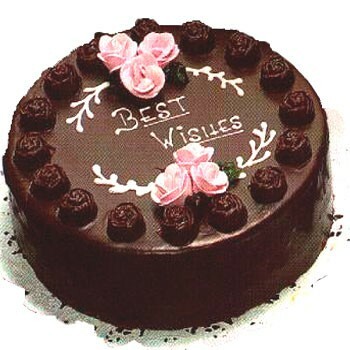 Cakes to India : La Needs offers myriad of cakes to help you celebrate the special occasions of your loved ones. 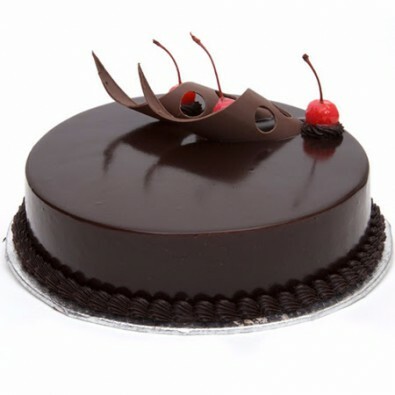 We deliver fresh cakes to India from one of the best bakeries in the city. 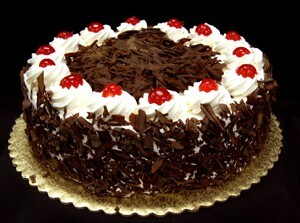 We offer Black Forest Cake, Chocolate Cake, Strawberry Cake, Vanilla Cake. Place your online order to send Cakes to Mumbai, Delhi, Chennai, Kolkata, Bangalore, Meerut, Lucknow, Hyderabad, Pune and all across India, Birthday Cakes to India, Anniversary Cakes to India, Midnight Cakes to India, Wedding Cakes to India. 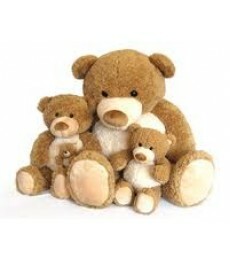 Christmas Gifts to India : This year on Christmas, surprise your loved ones in India by sending Online Christmas Gifts. La Needs offers wide range of Christmas gifts that would be appropriate for your loved ones, family and friends. You can find wide range of Online Christmas Gifts. The Christmas gifts on La Needs have been carefully chosen by experts so that you can convey your love message in the most appropriate way. La Needs also offers wide range of Christmas Flowers. 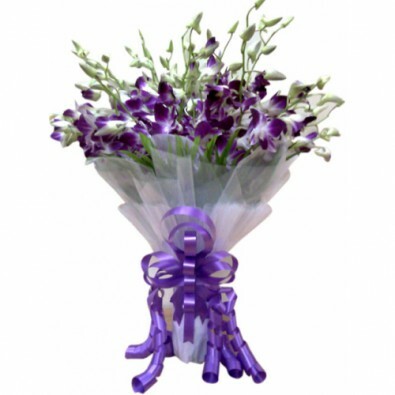 These flowers are available in bouquet and basket arrangements. The freshness of the Christmas Flowers would directly convey your message to the heart of the recipient. Place your order now to send Christmas Gifts to India and let your loved ones know, how much you care for them. New Year Flowers to India : Welcome New Year 2015 with you family and friends by sending your best New Year 2015 wishes. La Needs helps you convey your best New Year Wishes to your loved ones by helping send New Year Flowers to India. You can place your online order to send New Year Gifts to India on 31st December 2014 or on 1st January 2015. Our delivery team would ensure the delivery of your order to send New Year Gifts to India on the date given in the order form. You can place online order to send Flowers, Cakes, Chocolates, Fresh Fruits, Sweets, Dry Fruits, and many more gifts on New Year. La Needs offers fresh flowers on New Year. The freshness of the flowers would convey the appropriate message on fresh year. Place online orders to send New Year Flowers to India and New Year Gifts to India, and convey your best New Year 2015 message for your loved ones in India. Valentine's Day Gifts to India : Valentine’s Day- A day eagerly awaited by lovers all round the globe to express their love to their partner. 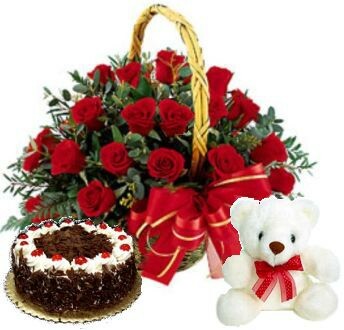 This year place online order to send Valentine's Day Gifts to India, Valentine's Day Flowers to India, Valentine's Day Cakes to India with India Flower Mall. Wherever in the world you are at the moment, you can still send Valentines Day Gifts to India, Valentines Day Cakes to India, and Valentine’s Day Flowers to India by placing an order with La Needs. 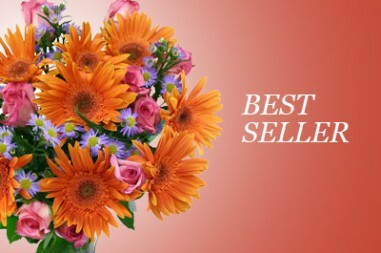 La Needs, the leading online florist, lets you choose a beautiful bunch of blossoms in any of over 100+ arrangements you desire- since these are about enough for make Valentine’s Day even for bright and sunny. So, wait no more; just place an order for any or all of Valentine’s Day Gifts to India, Valentine’s Day Cakes to India, and Valentine’s Day Flowers to India with La Needs. Mother's Day Gifts to India : Mother's Day is celebrated across the globe to celebrate the motherhood. People across the globe observe Mother's Day and pay tribute to their mother for all the pains that went through in upbringing of her kids. On this day, people across the globe place online orders to send Mother's Day Gifts to India for their beloved Mothers in India. 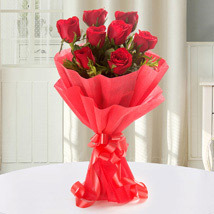 La Needs offers a wide range of Mother's Day gifts and deliver them all across India. 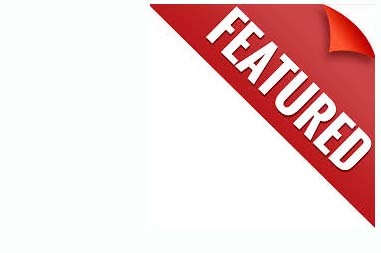 You can select a Mother's Day from the products and place online order to send Mother's Day gifts to India. You can make the event special for a special mother who sacrificed throughout her life for you. Place online orders to send Mother's Day Gifts to India Now! Father's Day Gifts to India : Fathers Day is also celebrated across the globe. On Father's Day people convey their thanks and show gratitude towards for their father for his role in upbringing his kids and family. People place online orders to send Father's Day gifts to India. La Needs offers a wide range of Father's Day gifts. You can select an appropriate gift for your father in India. Our delivery team will deliver your order to send Father's Day gifts to India on Father's Day and help deliver your message on Father's Day to your father in India. Place your order to send Father's Day Gifts to India now!